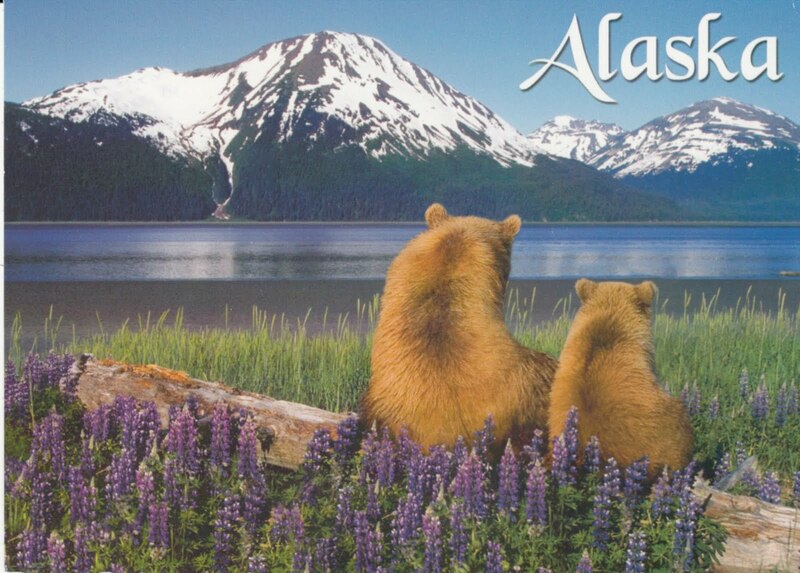 Such a cute postcard of Alaska. I got this one in 2010 when we started flying from Philadelphia to Anchorage. One of my new favorite layovers!! aww... bear butts... can you go wrong? 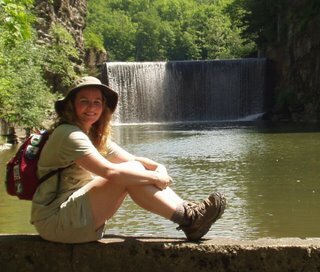 I fly to everywhere from Philadelphia. In the summer, we have non-stop service from Philly to Anchorage. And when you fly 5 or more hours across country or ocean, you generally get a nice layover. Hope we get to see a shot like this on our AK letterboxing cruise.